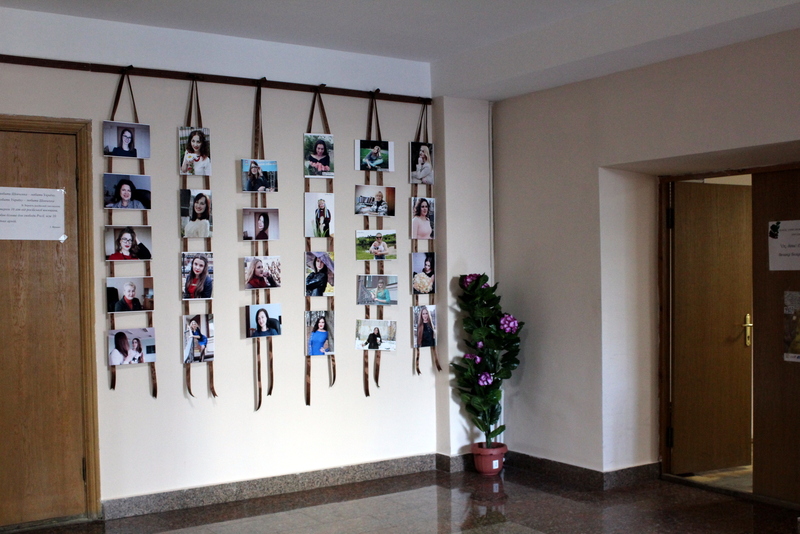 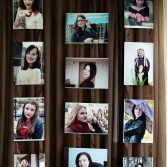 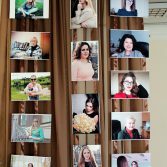 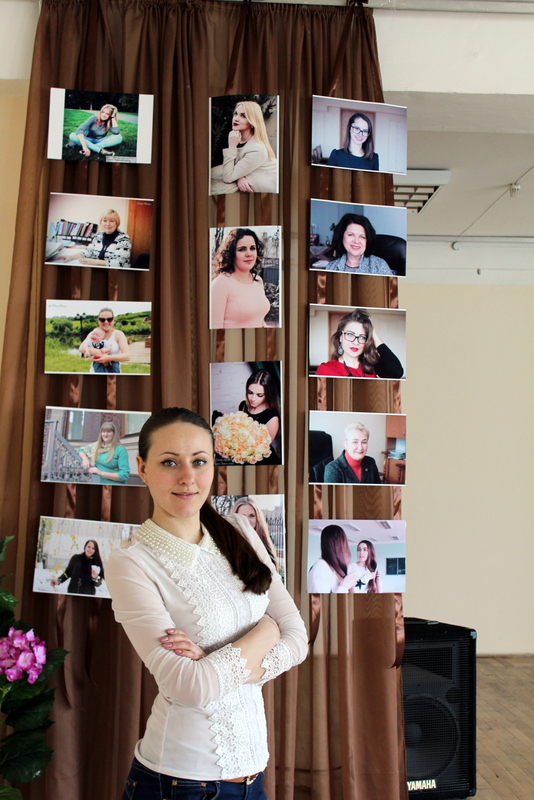 On the eve of the spring holiday of Women and Beauty in the National Academy of Statistics, Accounting and Audit at the initiative of Iryna Ihnatova, senior lecturer of the department of finance, was opened a photo exhibition called ” Bewitching femininity”. 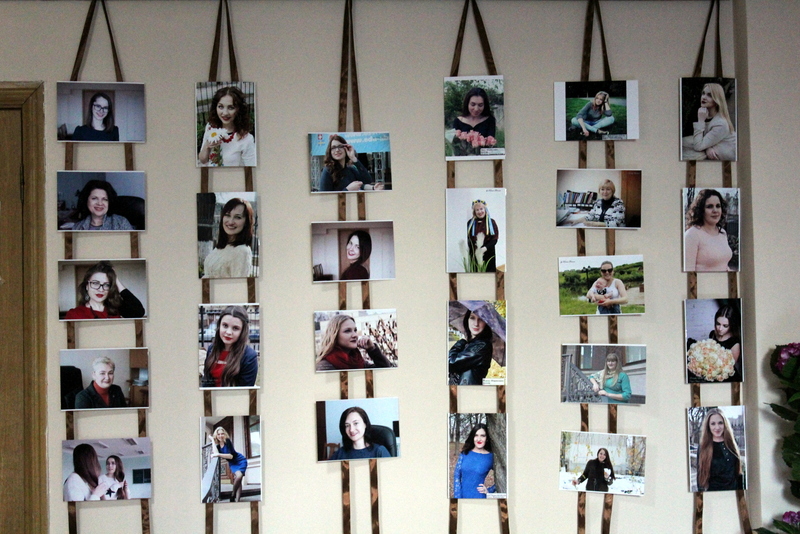 Spring – is a time of rebirth and beauty, and who but a woman is able to restore its beauty world. 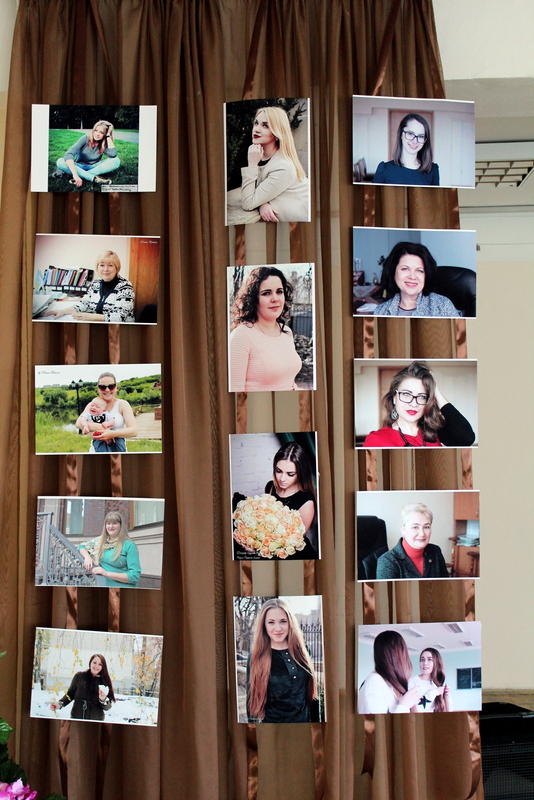 Girls undertook a task of expanding the known boundaries of the diversity of beauty in women – students of senior courses of the Academy: Dar’ya Yakovleva, Kseniya Pivn’ova, Al’ona Panasyuk and Nataliya Sharnylenko who presented their portraits for the exhibition. 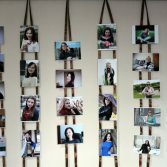 For two weeks, students and teachers will the opportunity to see the beautiful photos of their colleagues and fellow students of NASAA through photo-artist’s eyes. 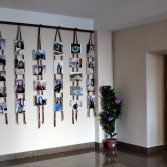 This is yet another opportunity to point out that among students of NASAA there are many successful not only in training but also talented youth. 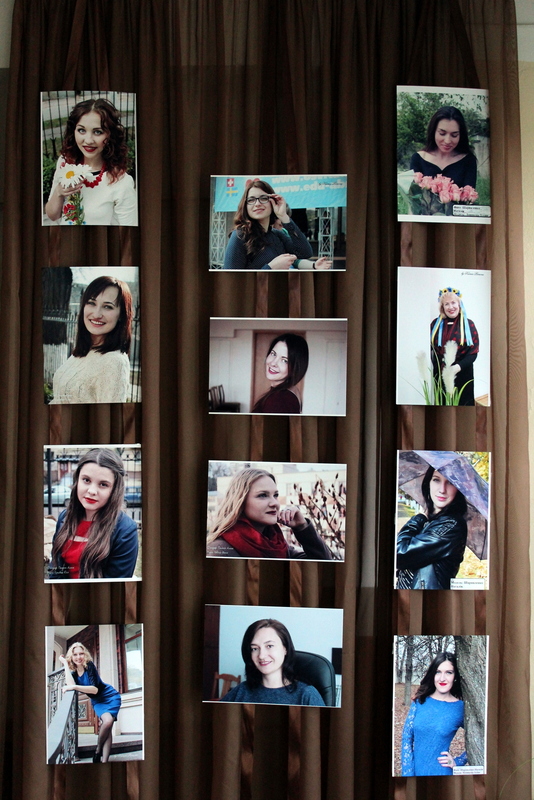 The beauty of the world is always there and is embodied in those who are close to us. 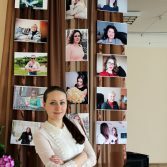 Stop to think about it and see the beautiful side of life in every familiar face, the authors of the exhibition call and welcome all to the onset of spring.